Cork is to benefit from the highest allocation nationally under the Local Improvement Schemes, with €1 million euro in funding being secured for Cork said An Tánaiste Simon Coveney TD. 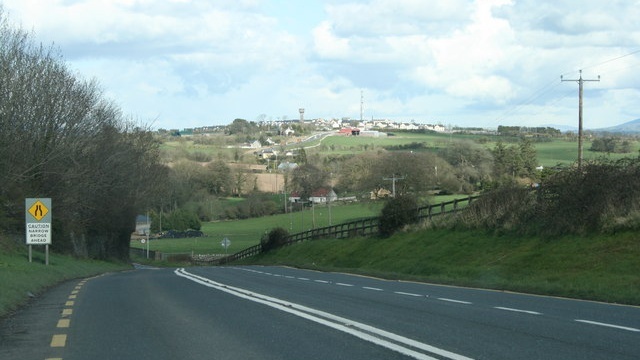 An Tánaiste Simon Coveney said: “I am delighted that €1 million in funding has been secured for Local Improvement Schemes here in Cork servicing over 7,457 km of our rural roads. “We in Fine Gael know just how the important of the Local Improvement Scheme for people who live in rural Ireland. These roads provide vital access to homes and farms as well as amenities such as lakes, rivers or the sea. The Department of Rural and Community Development will provide up to 90% of the funding through the Local Authorities, with the remaining contribution coming from local residents, or Local Authorities in the case of roads leading to public amenities. Local Authorities will be be informed of allocation today and will be asked to revert with details of their improvement projects to the Department of Rural and Community Development by the 23rd of March,” Minister Coveney and Cork South Central TD said.